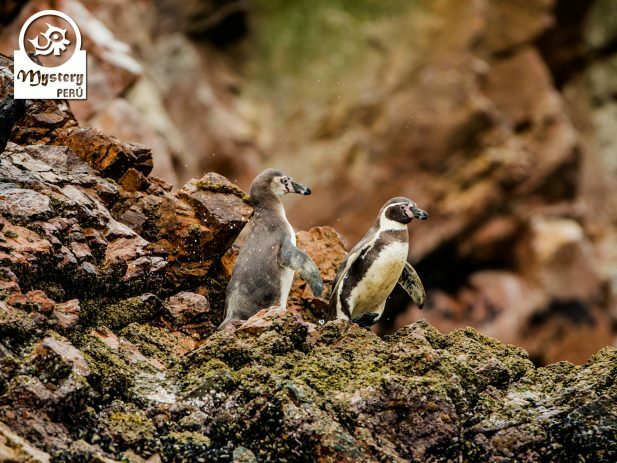 Our three days trip involves a visit to 3 of the most important tourist destinations on the Peruvian Coast. Eventually, we return to the hotel. Rest of the afternoon free. At the pier, we join a group of tourist on a boat tour and begin the visit to the Ballestas Islands. At the Ballestas Islands can be seen large colonies of sea lions, which are usually swimming nearby. Afterward, we continue our trip to the city of Ica. 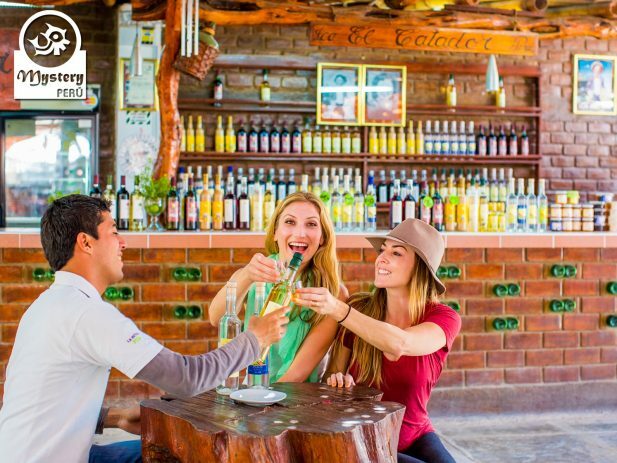 Once in Ica, we will visit a small vineyard where we locals produce a grape spirit known as Pisco. Our trip continues at the Huacachina Oasis, where we will take a dune buggy tour. During the ride, we will have the chance to practice Sandboarding. 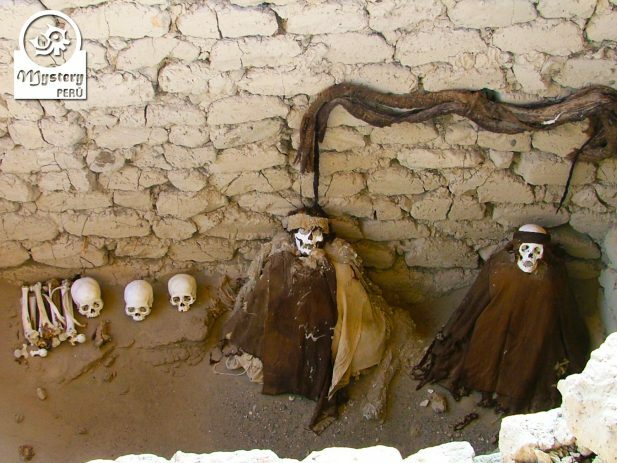 08:30 h. Our guide will pick you up from your hotel and transport you to the Nazca airport. For this aerial tour, we use a small, Cessna aircraft which has spacious room for five people; each one gets a window seat. After the flight, we return to the hotel. 11:30 h. We take a tourist bus to the city of Lima. 18:30 h. Upon arrival in Lima, a representative meets you at the station and then transfer you to your hotel. 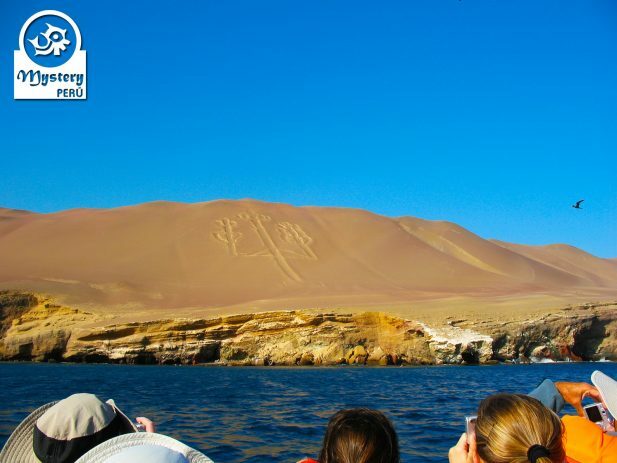 Our Tour to the Paracas Reserve and The Nazca Lines is subject to availability. 06:15 h. Pick up from your hotel in Lima & transfer to the bus station of Cruz del Sur. 10:30 h. Pick up at the bus station in Paracas & transfer to the hotel. 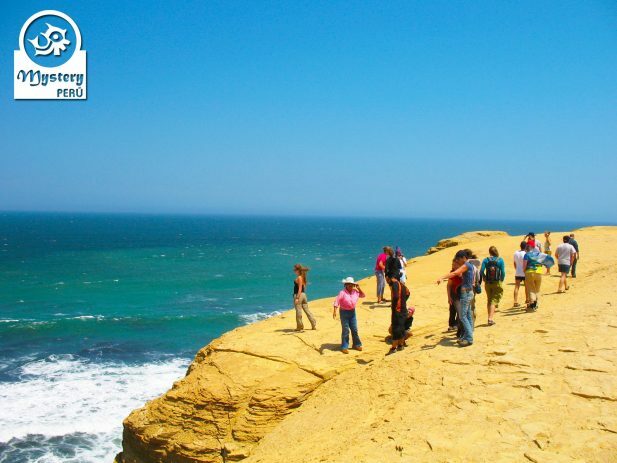 11:00 h. Land tour to the Paracas National Park. 15:00 h. End of the land tour. Return to the hotel. Accommodation at the hotel San Agustin Paracas *** or similar. 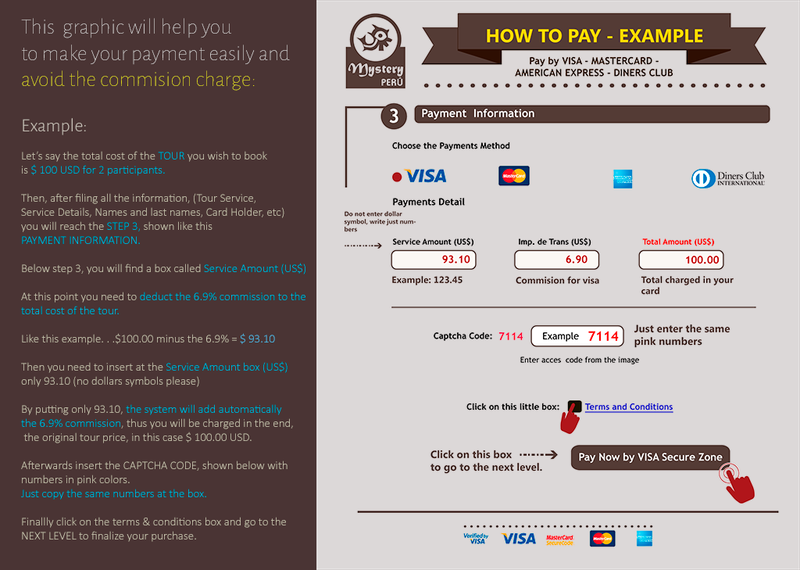 07:40 h. Pick up from your hotel and transfer to the Paracas pier. 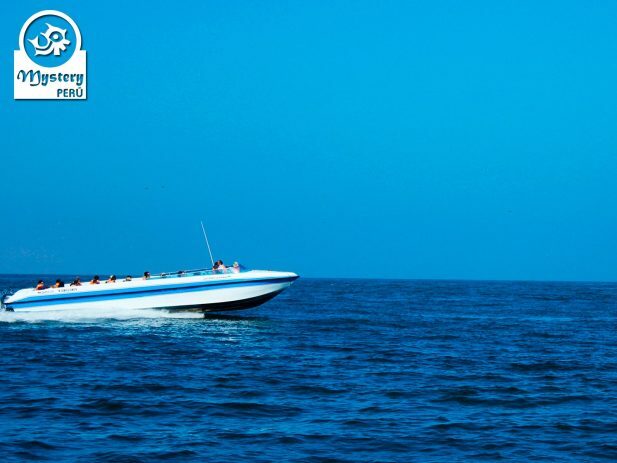 08:00 h. Boat Excursion to the Ballestas Islands. 10:30 h. Departure by private car to the city of Ica. 11:30 h. Arrival in the city of Ica. 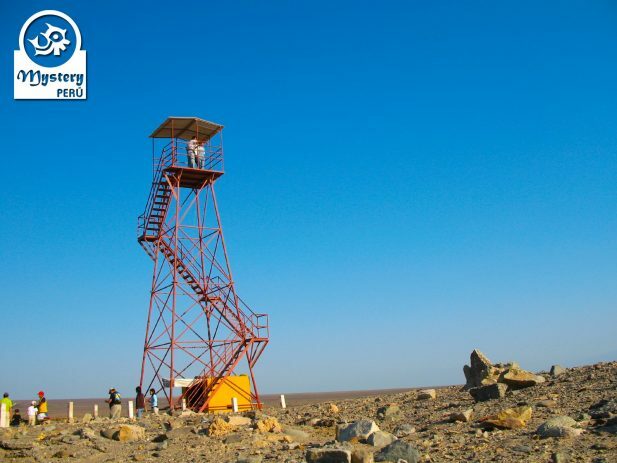 Visit the vineyard of Pisco. 14:00 h. Visit the Huacachina Oasis. 14:30 h. Dune buggy excursion around the desert of Huacachina. 16:30 h. Departure by private car to the city of Nazca. 18:30 h. Arrival in Nazca, and transfer to the hotel. Accommodation at the hotel Casa Andina Classic *** or similar. Breakfast at the hotel in Nazca. 08:30 h. Transfer to the airport. 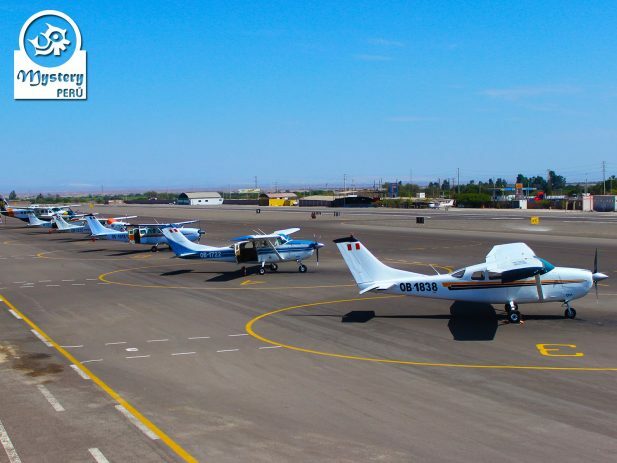 09:00 h. Classic Flight over the Nazca Lines + Airport taxes. 11:00 h. Transfer to the bus station. 18:30 h. Pick up from the bus station in Lima and transfer to your hotel. Paracas Reserve and The Nazca Lines.